A PDF e-guide to this thorny subject in similar format to the Zero colours guide. 20 pages of analysis and summary with colour chips and colour schematics. 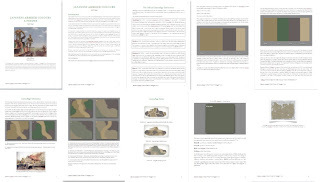 Shown above are ten sample pages as also shown here.